Zonya was born and raised in Bangkok, Thailand and moved to the U.S. at the age of 14. She graduated from Colorado State University with a B.A. in International Studies. She is currently a Victim Advocate Coordinator at the Asian Pacific Development Center (APDC: www.apdc.org) where she oversees advocates, interns and volunteers who work to connect immigrant and refugee victims of crime with culturally and linguistically appropriate housing, legal, and whole health services. In addition, Zonya provides educational awareness workshops to community members as well as other service providers on topics such as Domestic Violence in AAPI communities, Domestic Violence in the Muslim Community, Healthy Relationship, and Teen Dating Violence Awareness. Her dream is that one day we all can live in a world free of victimization, she believes the path is through education, prevention, kindness and open mindedness. Maria Ignacia was born and raised in Chile, and moved to the U.S. in 2006. She graduated from the University of Colorado Denver with a B.A. in International Studies and Political Science. She is interested in a variety of social justice issues, especially concerning the Denver and Colorado community; however, she believes that the conversations around collaboration and intersectionality among social justice organizations are the key to creating effective change in the community. With a passion for learning, Maria Ignacia enjoys exchanging viewpoints and information with colleagues, friends, and family. As Gabriela Mistral once said, “Los días más felices son aquellos que nos hacen sabios.” She started out as a Community Organizer at COLOR (Colorado Organization for Latina Opportunity and Reproductive Rights: www.colorlatina.org) and is now Field Manager. She has been in the position since February 1st and is excited to see the way COLOR’s field program grows and changes to what the Latinx community needs. 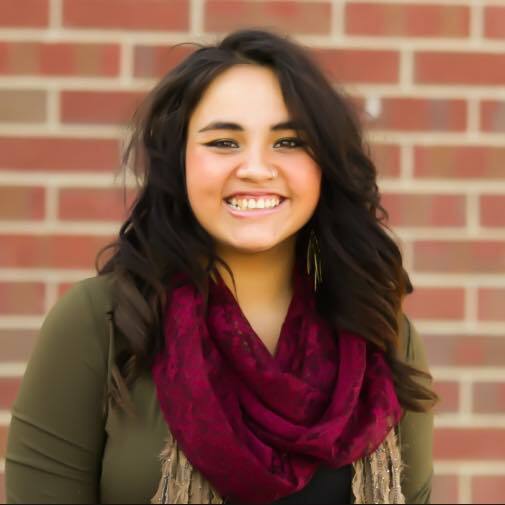 She currently manages COLOR’s canvassing programs, coordinates volunteers, and manages the COLORado 1in3 Youth Council - a group of college students who is changing the dialogue around abortion care through storytelling, organizing, and activism.